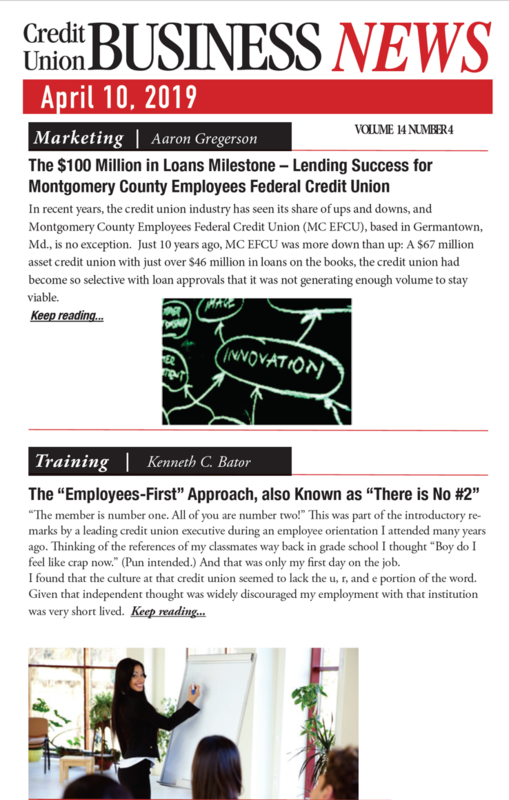 In early 2015, we were approached by a longtime client of ours about helping them audit their loans. 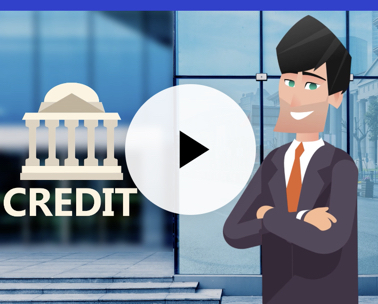 Loan auditing was not a service that we were currently offering at the time, but it matched up well with our core competencies, so we decided to take it on. 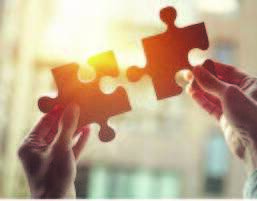 Turns out, many of our clients did not have an accountability program in place, so in May 2015 we officially started offering what we now call our Smart Loan Audit service. 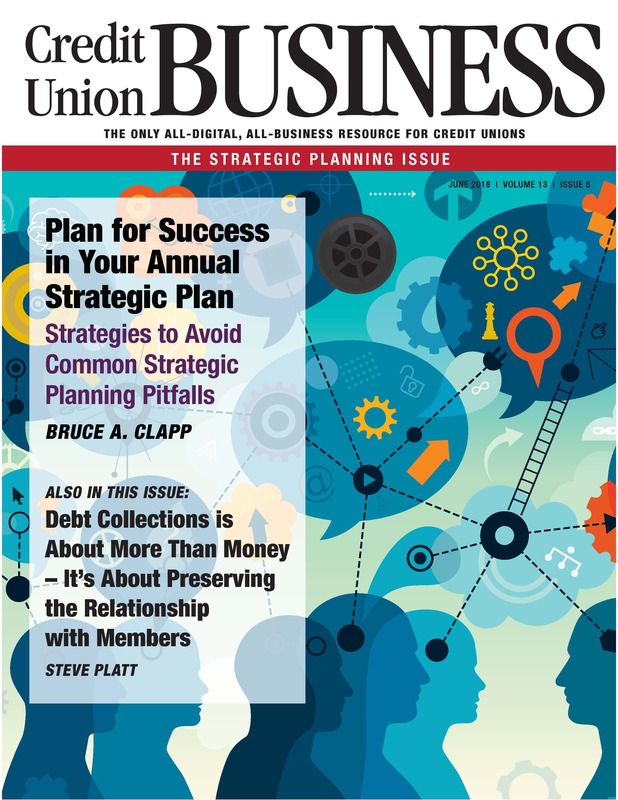 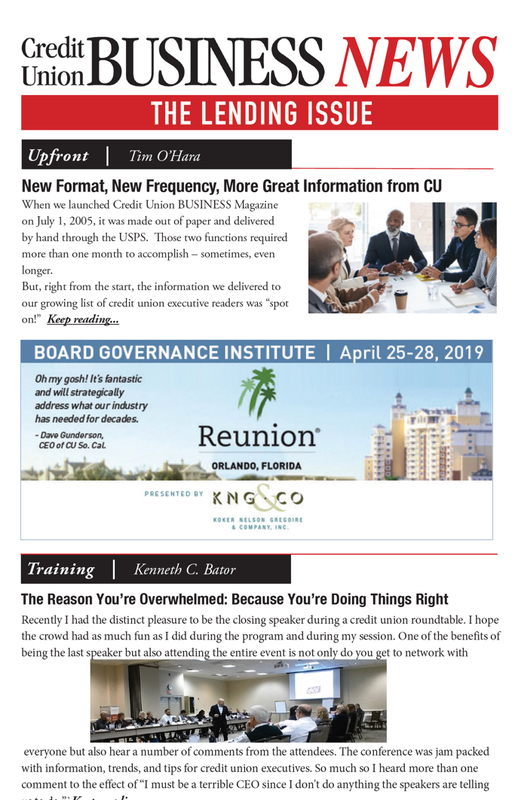 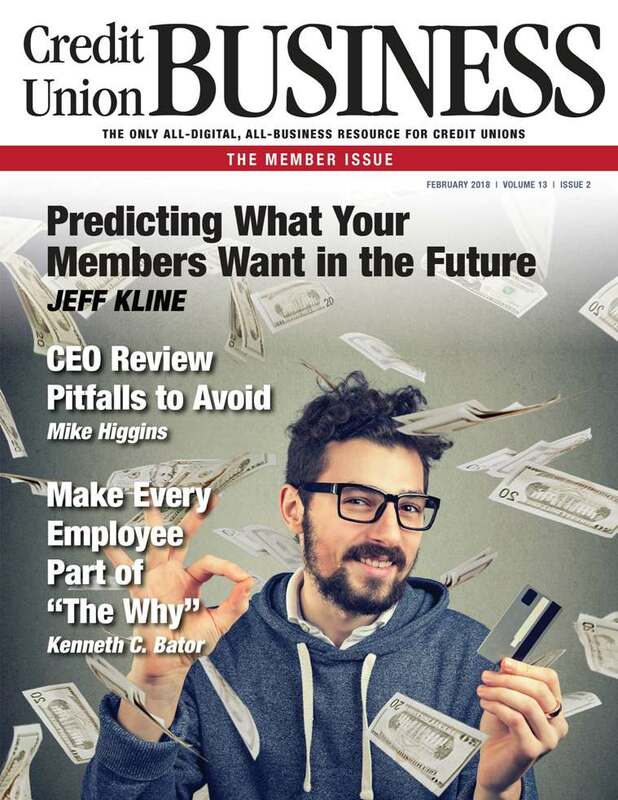 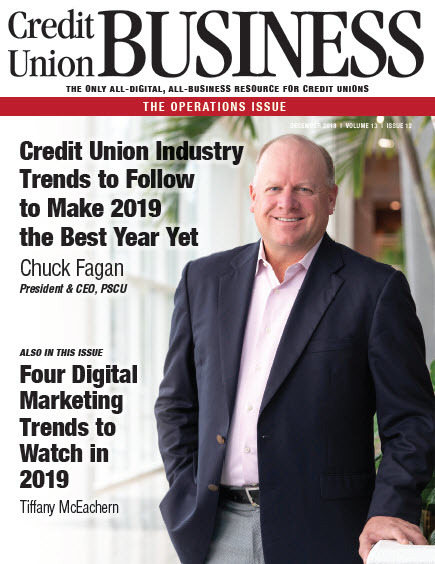 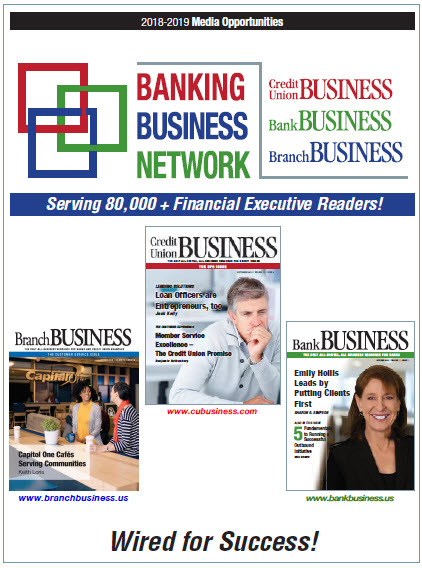 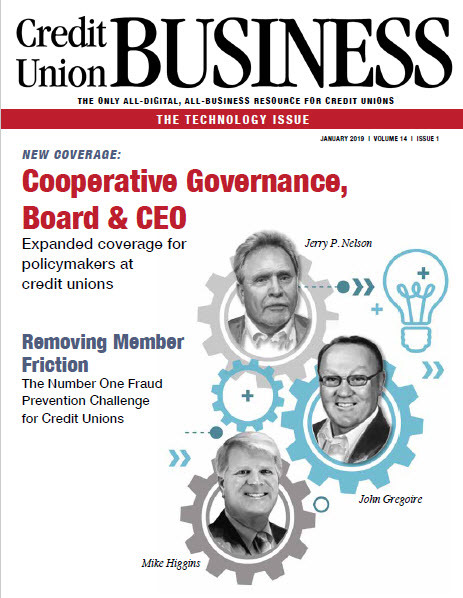 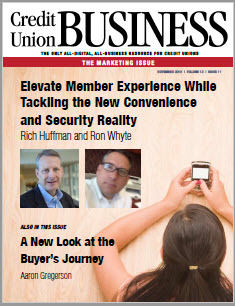 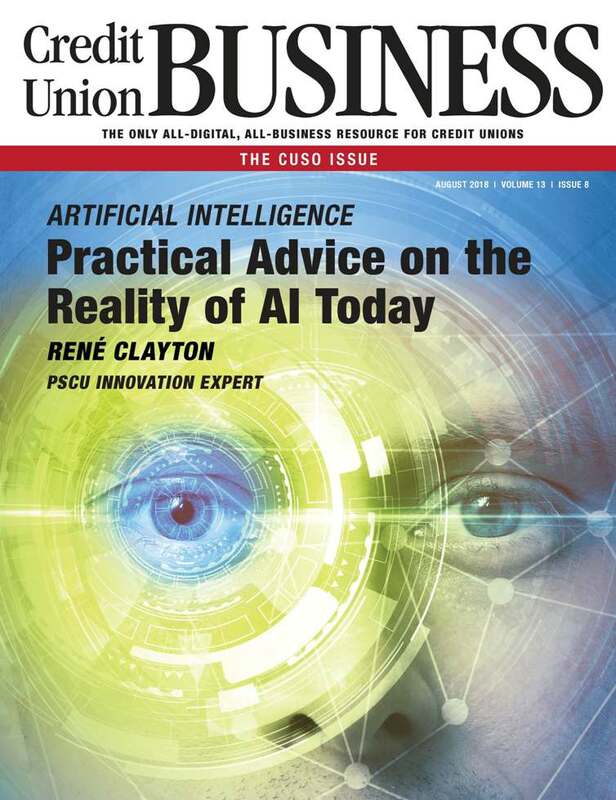 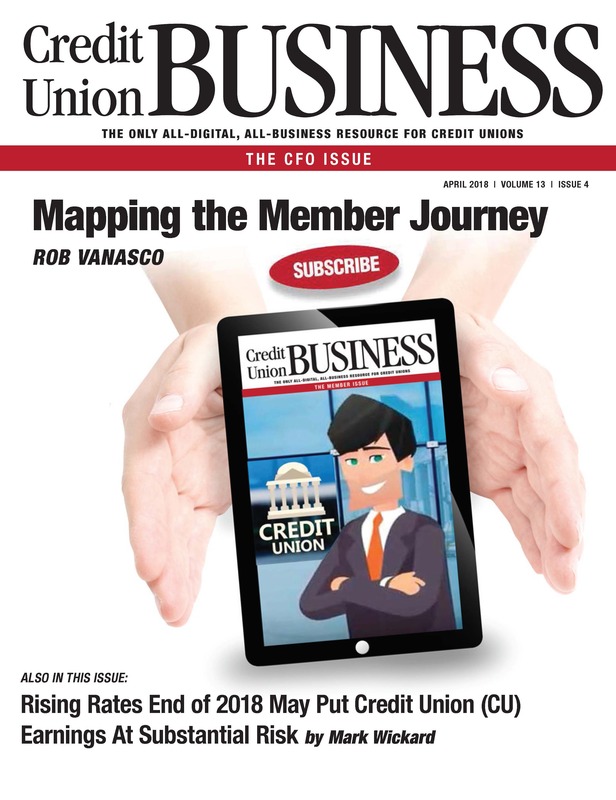 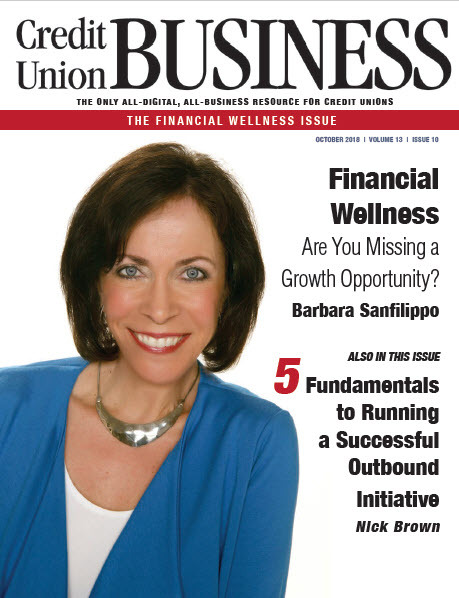 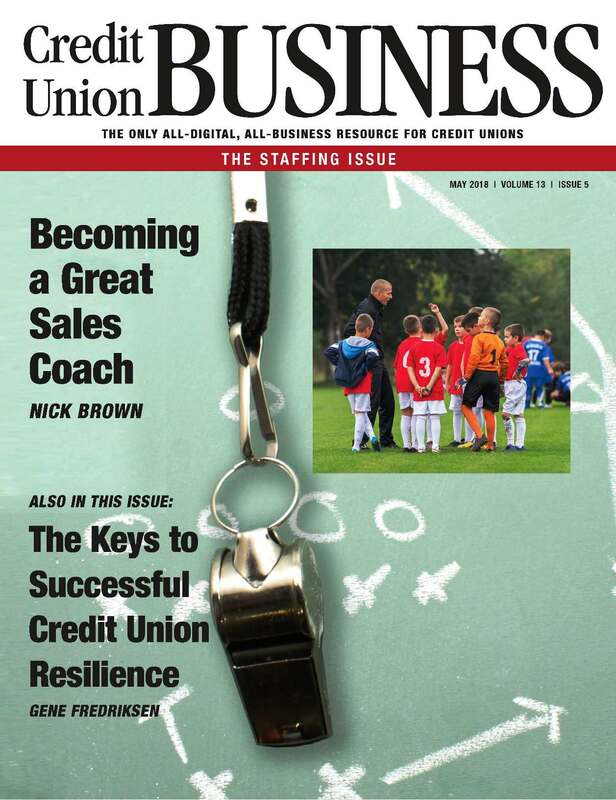 We’ve worked with many credit unions on loan audits over the past year+, and we wanted to share some of our key findings with the readers of CU Business this month. 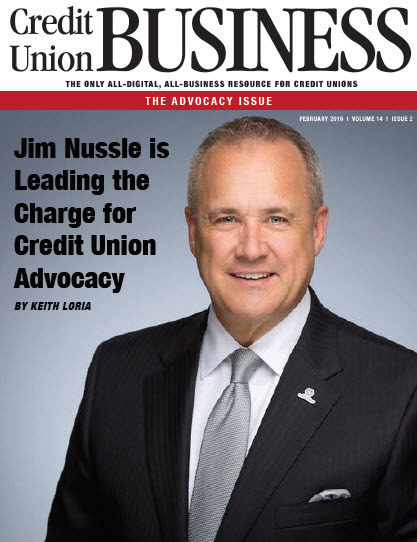 Certain dealers are notorious for charging too much on products placing the credit union in an at-risk situation while they make all the money. 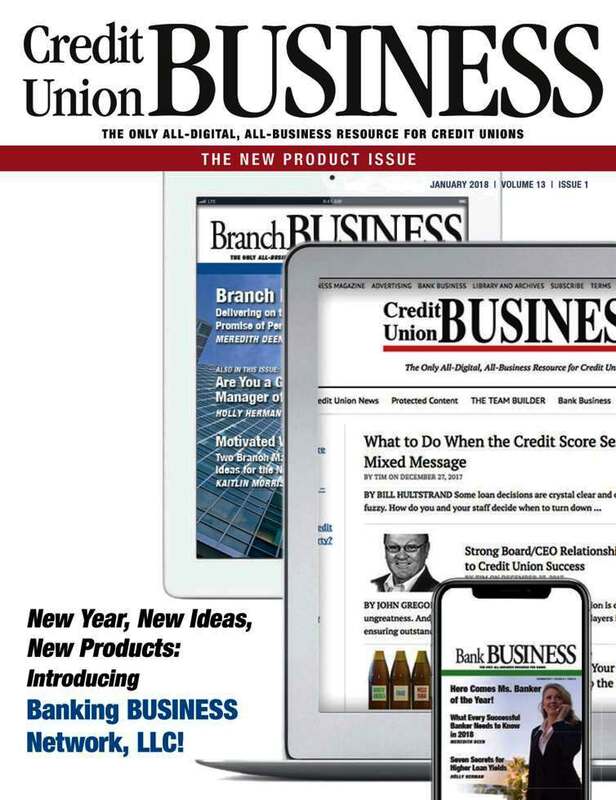 • Do we have a maximum amount for back-end products? 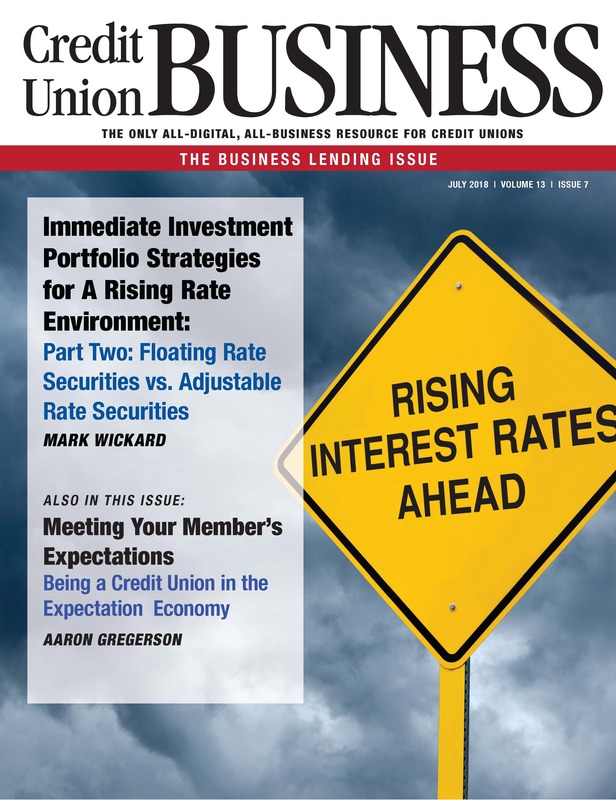 • Do more of our at-risk loans come from certain dealers? 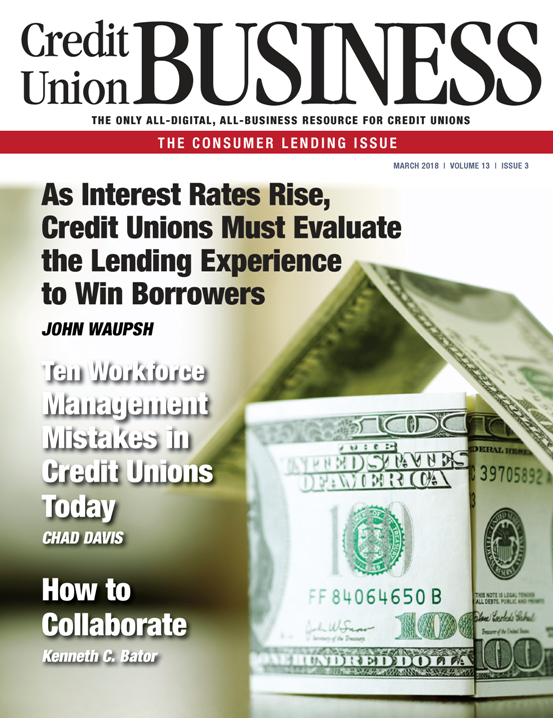 • Do we have loan officers that are too risk adverse? 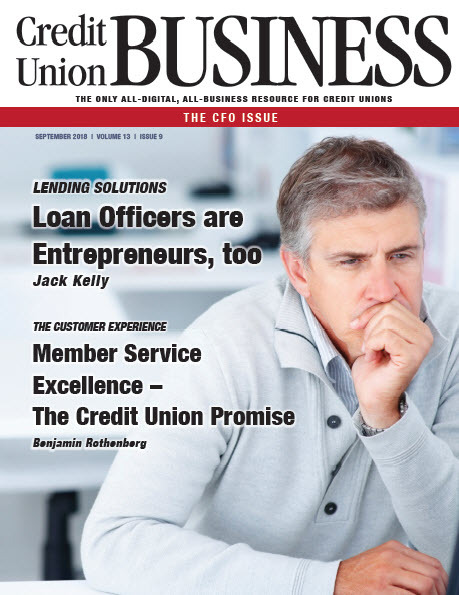 • Do we have loan officers that take too much risk by not developing the application?